WHAT ARE ROYAL MOVING CUSTOMERS SAYING? Royal Moving has more than 100 "5 Star" reviews on Yelp. Should I hire a professional mover or do it myself? Do I need an estimate for my moving needs? Is moving labor the only moving expense I should expect during my move? How can I keep my costs down during my move? Is valuation (moving insurance) necessary? How far in advance should I schedule my move? What days or dates are the best for moving? Will movers place my possessions in the room in which they belong? Should I remove clothes and other items from dresser drawers and desk drawers? Royal moving prides itself on beign one of the top moving providers in the Los Angeles area. Our affordable prices makes it easy for us provide all of our clients with all of their moving needs, from small item moves to larger move. We make it stress and hassle free moving experience. Read more. The story begins with the dream of three best friends who worked together in the moving business for more than six years. 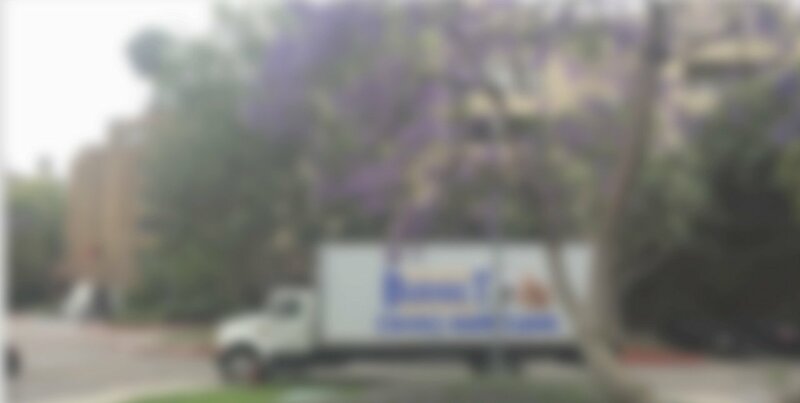 They wanted to start a company of their own, so they established Royal Moving in 2012, and through their hard work and a dedication to serving the customer, their dream eventually became Los Angeles's #1 moving company. With a passion for helping people, and experience and knowledge in the moving industry, they knew the business well, and set the standard for how a moving company should operate. Royal Moving has built a team of moving professionals who have the same motivation, standards, and dedication to customer service as the three founders. We take your move seriously. That’s because we know how important it is to provide you with a safe, secure and timely move to your next destination, whether in LA or outside the city. We’ll pack your things, move them and unpack for you. All our VIP customers have to do is sit back and relax. You can rest easy knowing that we are a fully licensed and insured. When you choose Royal Moving of Los Angeles you’ll be treated like royalty.